We are in the swing of the holiday’s now and life is pretty crazy around our house and I think a lot of other families feel the same way. We don’t host any events at our house for Christmas. We have a lot of family who live close by who have the family parties at their home. Which saves me some cleaning and headaches. 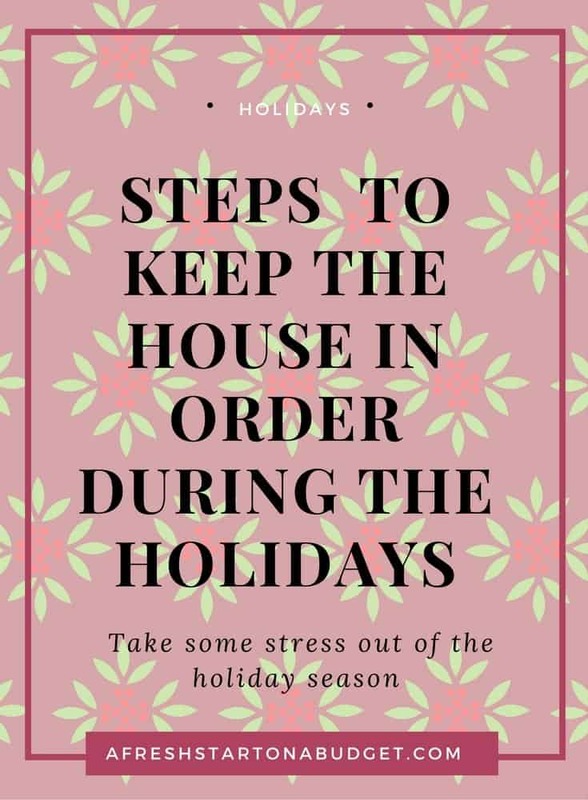 I really try to make this time of year and all year as stress-free as possible around our house. There are some simple steps that really help things not get too overwhelming. With all the presents and unwrapping them. There is a lot of trash around the house. So I try to make sure that all the trash cans are emptied and that all other trash is picked up around the house. Then on Christmas morning I bring a trash bag into the living room while we open up presents. I save any present bags and then throw away wrapping paper and any packaging into the trash bag. We have such a small kitchen that this is such an important step for us. Having a sink full of dishes and a dirty counter makes our kitchen feel even smaller and is very stressful. So I do my best to keep the dishes done, we don’t have a dishwasher so I’m constantly washing and putting away dishes. Then once I clean off the counters it’s time to wipe them down. 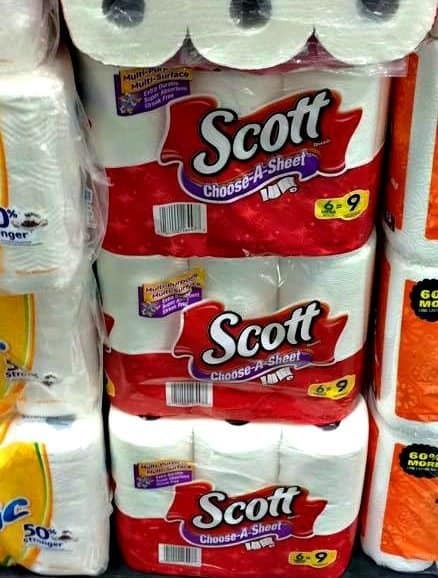 I have found that using these paper towels from Scotts gets the job done fast and easy. With all the crowds and busy stores, I try to keep running to the store to a minimum especially during the Holidays. Most things you can make do without until the next shopping trip. One thing that we need to have and if we run out we have to get more of ASAP is toilet paper. So we always have plenty of toilet paper on hand. I am glad when I find good deals so I can stock up like I did on this toilet paper. When things are really busy I don’t want to spend a lot of time on cleaning up the house. I want to spend the time enjoying the holidays and spending time with my family. So I save a lot of the big cleaning for later when we aren’t celebrating. I focus on just doing a quick declutter. I spend 15 or 20 minutes per room in the main living areas. This is enough time for me to get things picked up and put away. Then run the vacuum through the room. This keeps the house much more peaceful and lets us enjoy the holidays more. It’s not hard to follow these tips when you can save big on supplies like paper towels and toilet paper. I headed to the Dollar General and picked up some paper towels and toilet paper. It’s great to know we have plenty on hand now. To start saving on these products yourself. Follow these simple steps.